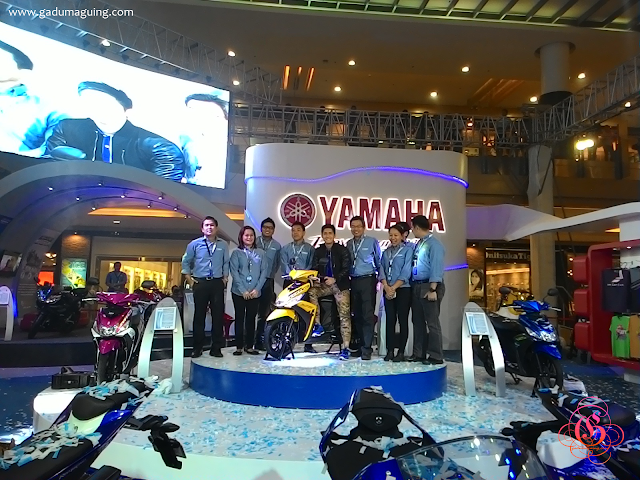 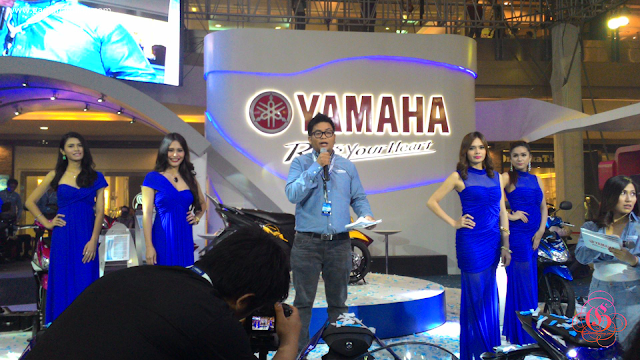 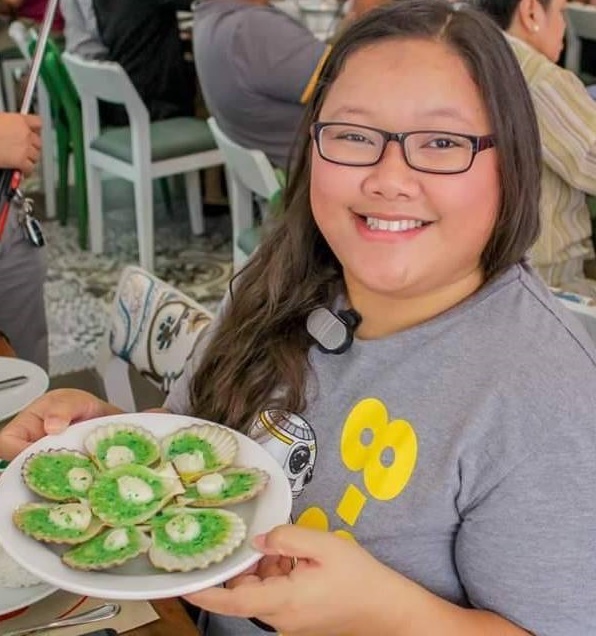 July 24, 2015 – I was invited to Yamaha International Motorshow that was held in SM City Cebu’s North Wing area that started around 12nn of Friday. 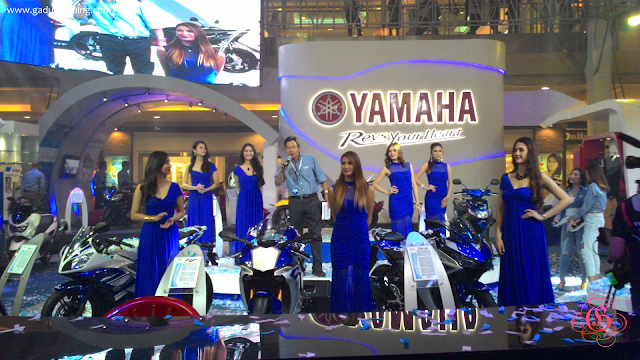 The big guns of Yamaha was also there to showcase their latest innovation, their latest products, and their latest and said to be their best engine to offer for the Yamaha enthusiasts. The best thing about it (for me)? 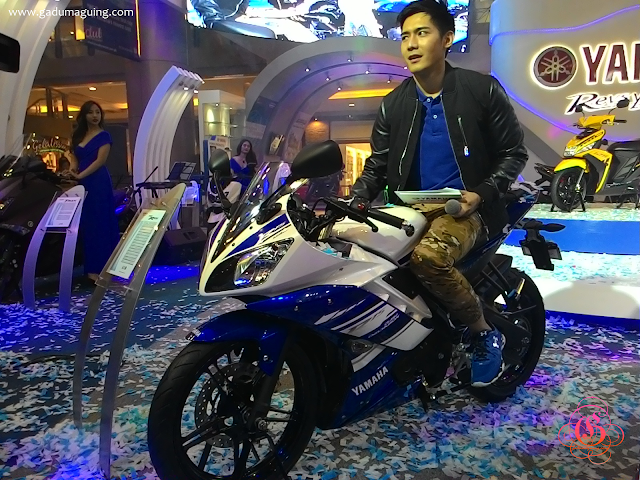 Robi Domingo was there to personally demonstrate the capabilities and other best features of the new Mio i 125 at the north open parking area where Yamaha fans can try it out themselves. The highlight of all is the Yamaha’s Blue Core Engine that is said to give you the maximum performance and superior ride, plus it’s also fuel economy! 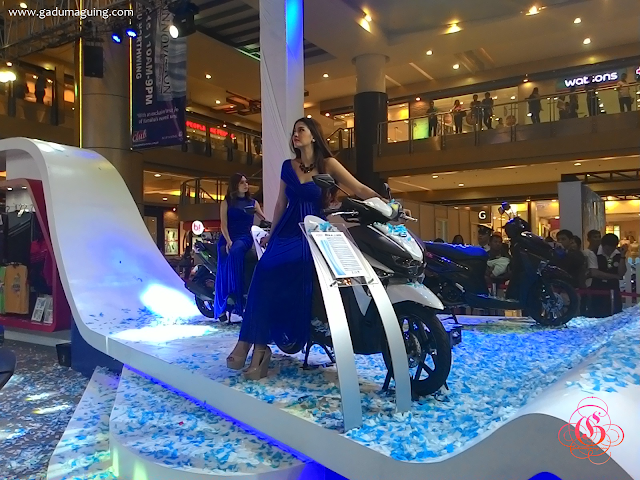 The Blue Core powered motorcycles are also in display there, which includes the Mio i 125 and the Soul i 125. 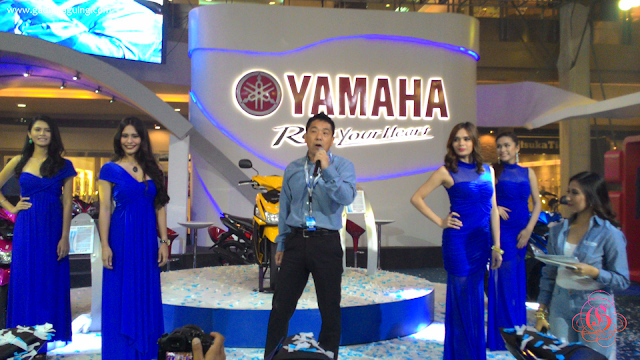 Other than that the R-Series with the new YZF-R3 are also there, including the big bikes, the Yamaha Tricity (that I really want to have for myself), the wave runner is also there, and even the said to be future generator. 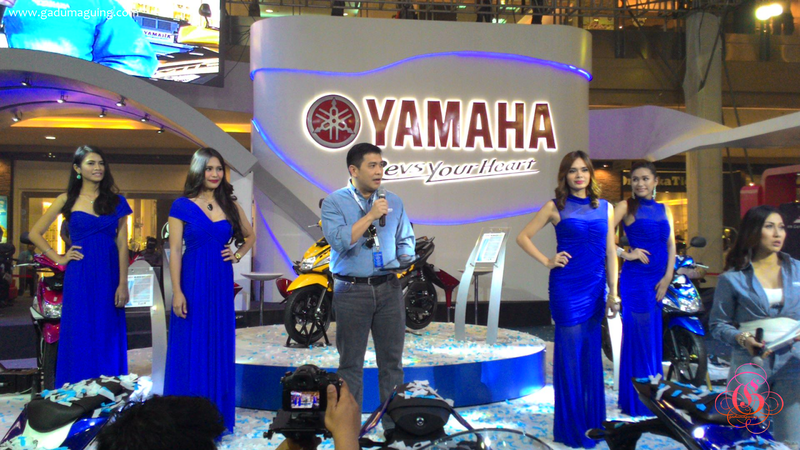 Want to know how it looks like? 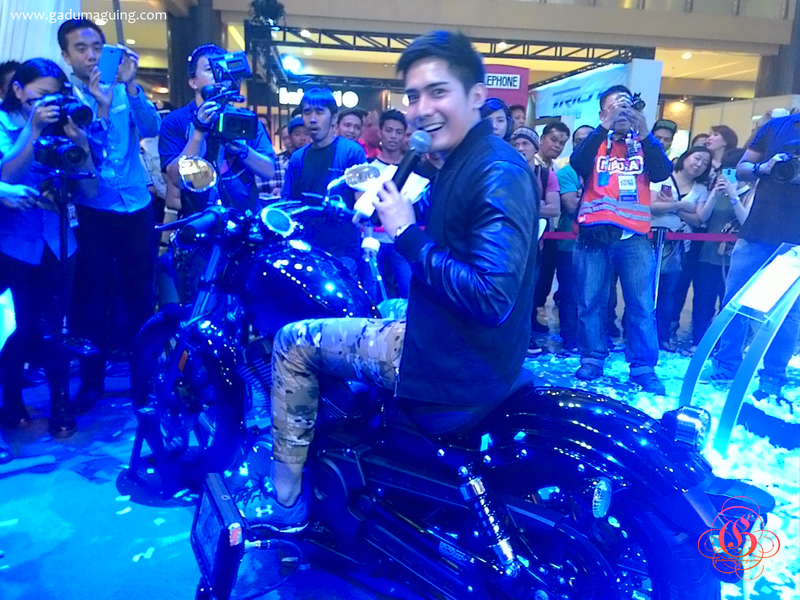 Then here are some few photos for you that I took for you to enjoy. If you’re looking for choices for your next ride, then you might want to check out Yamaha’s latest products, because Yamaha Revs your Heart!